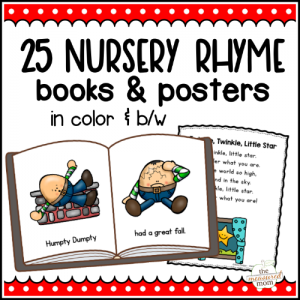 View cart “Phonics Books & Games – Complete Set” has been added to your cart. 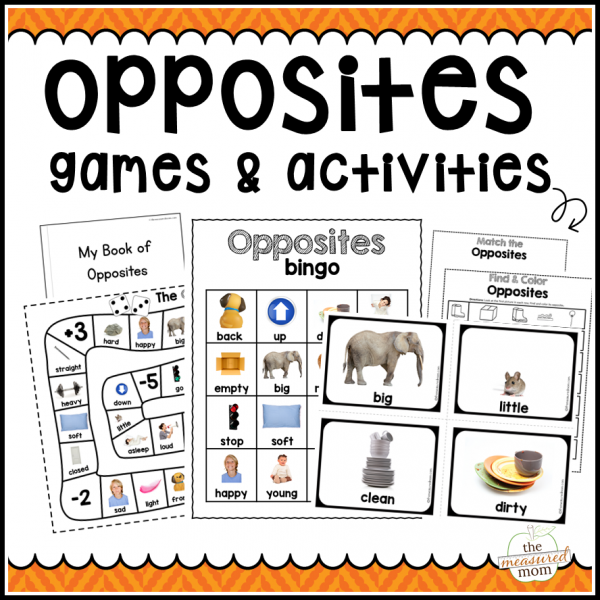 You’ll love this bundle of opposite activities! 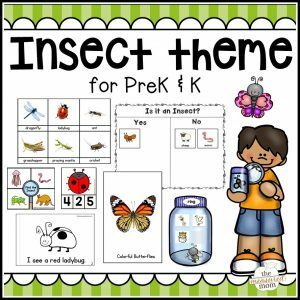 This pack is ideal for children in preschool, kindergarten, and first grade. 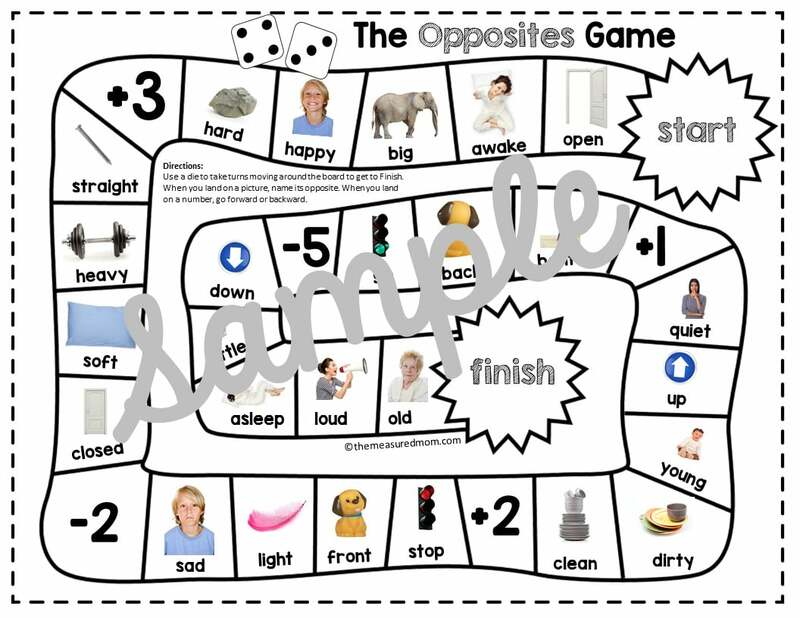 Looking to teach opposites to older learners or students learning English? The real photos make this pack an ideal choice for them too! Scroll down to read the product description and find out exactly what you’ll get. 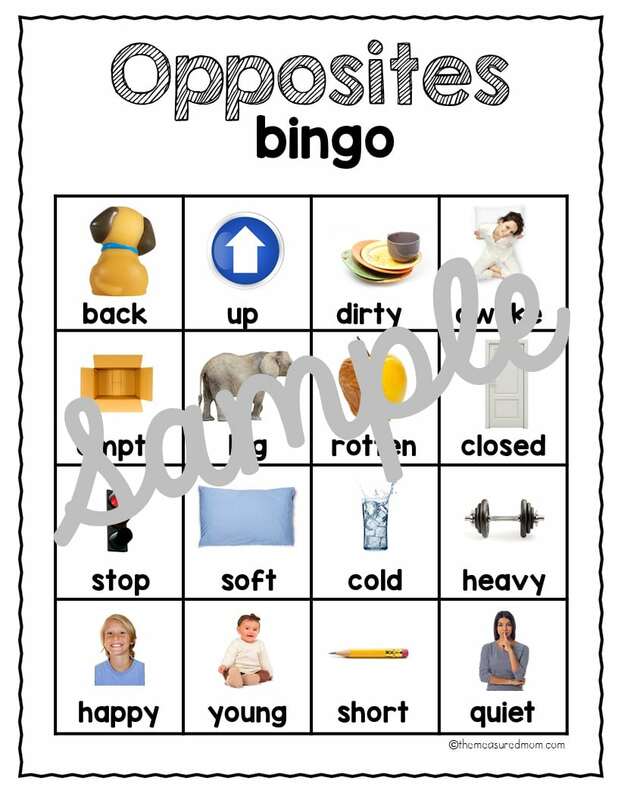 This pack of opposite activities is full of variety! 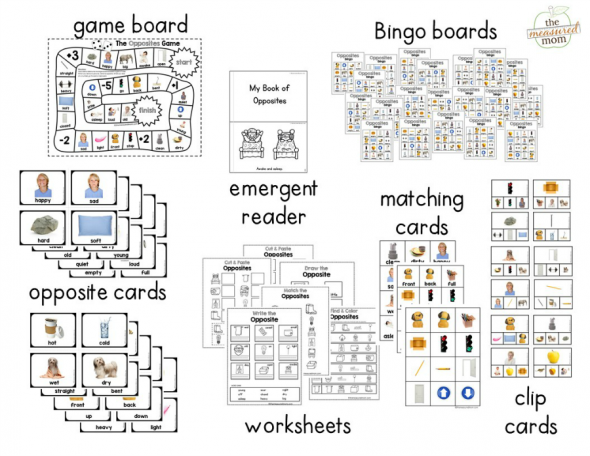 Get opposite bingo, opposite matching cards, and more in this fun bundle. 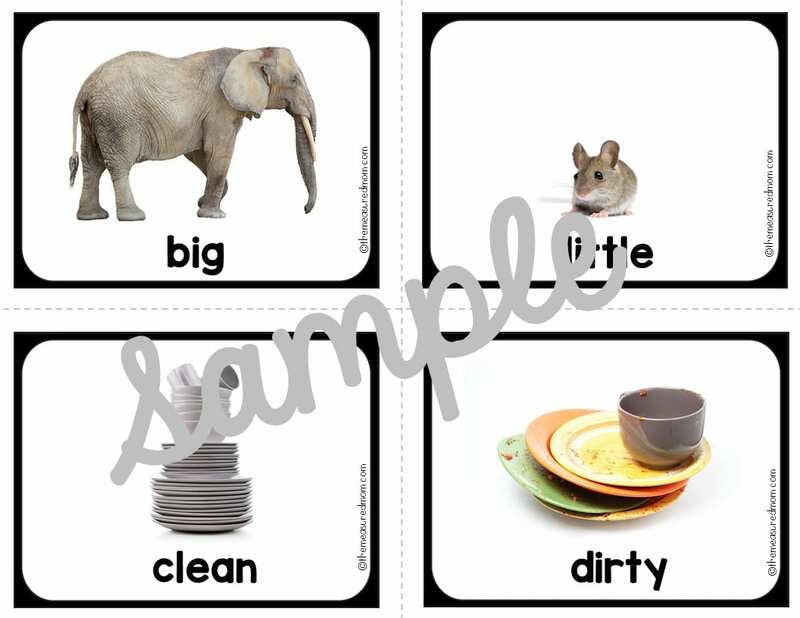 The pack is perfect for young learners as well as students learning English or older, struggling learners.